Now in its succesful 5th year in Switzerland ! 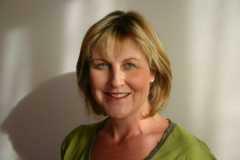 I am a fully qualified Adult Counsellor and also Child and Family Therapist with over 20 years experience. I am based in Lugano but as well as face to face I offer phone counselling support and this is working really well for expats all over Switzerland. 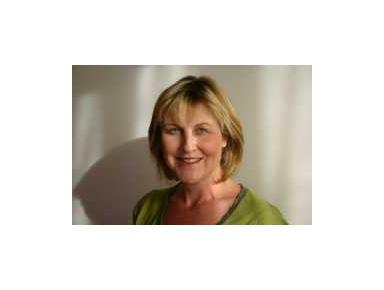 As well as my counselling qualifications I worked for many years in Psychiatry which is often very useful for clients with issues such depression, anxiety, eating disorders etc. I also work with couples, child and teen problems , individual adults. Please read my website or call me if you would like to ask questions, happy to help !